We buy gold, silver, platinum, and palladium in almost any form. Our brands have been paying the highest rates for your precious metals since 2009. We started our company by buying precious metals from the public and we built our company into what it is today on the referrals of satisfied customers. Don't sell to a competitor who low balls you on their initial offer. Sell to the Company that gives you a fair offer from the start. Botton line is...we pay more for your precious metals. Don't believe us? Shop our competitors and then come see us. Your bottom line will thank you. Have old jewelry laying around you don't wear anymore? What about the earring you lost the match to? Don't let it collect dust in a jewelry box--gather it up, bring it to one of our trusted locations and convert to cash today! We have the experience, the meticulously trained staff, and the cash. All we're missing is your unwanted jewelry. 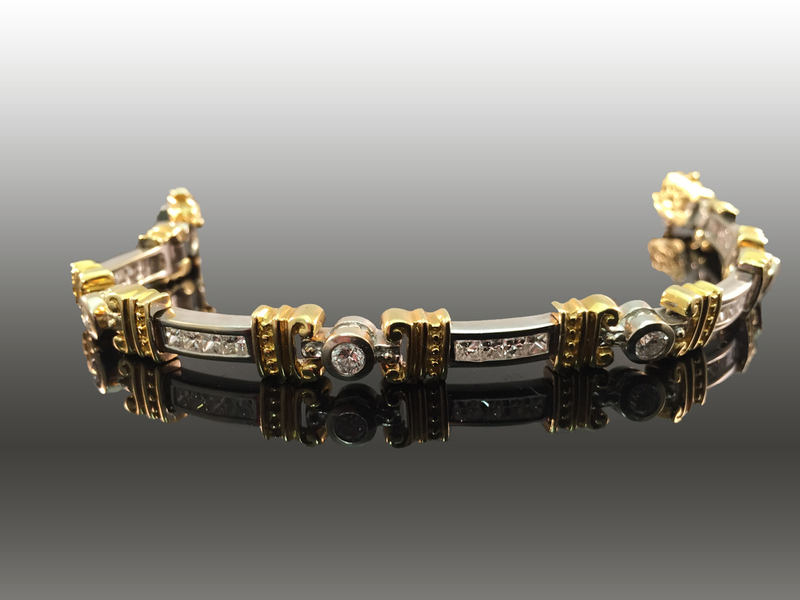 Gold: 10K, 14K, 18K, 24K to name a few...we buy any and all karat gold! Broken, bent, or damaged jewelry; it doesn't matter if its been run over with a truck. If its made from a precious metal, we buy it! Gold Coins: Krugerrands, Gold Eagles, Saint-Guadens, Maple Leafs, Pandas, or any other coin made from gold. 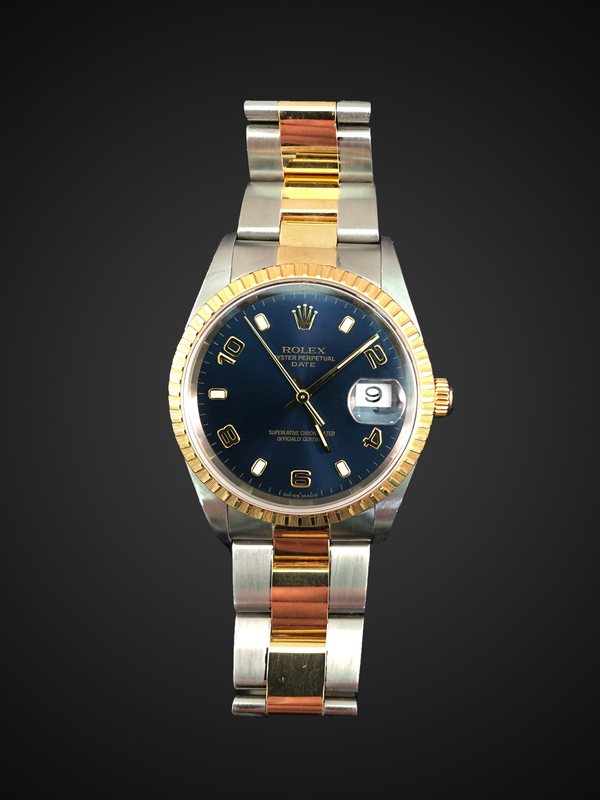 Give us a call if you have a watch for sale but don't see it on this list! PRETTY MUCH ANY ITEM MADE FROM PRECIOUS METAL!!! Give us a brief description of the item you want to sell. Is it a gold ring? Or a silver bracelet? Enter the weight of the item you want to sell. Give the weight in either grams (g) or pennyweight (dwt). Let us know what kind of metal the item is made from, i.e. gold, silver, etc. We need to know how much precious metal is in your item. So if its gold, let us know the karat. If its silver, let us know the alloy type, i.e. sterling, .800, etc.